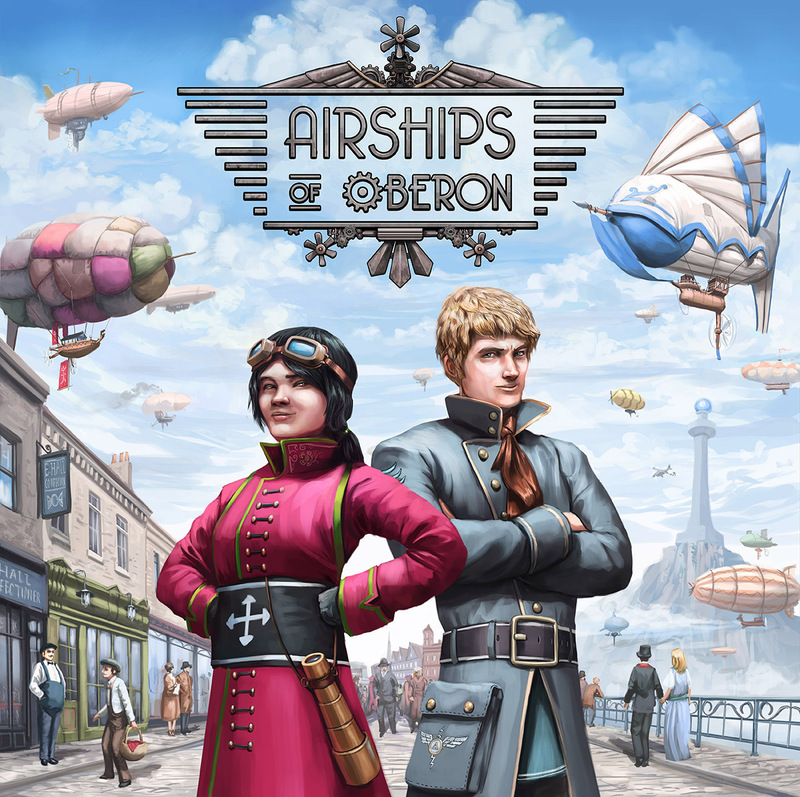 This is the brand spanking new box art for the relaunch of Reboot Games steampunk flavoured board game- Airships of Oberon. If steampunk or boardgames are your thing then keep an eye out for the launch of the kickstarter in March 2016! 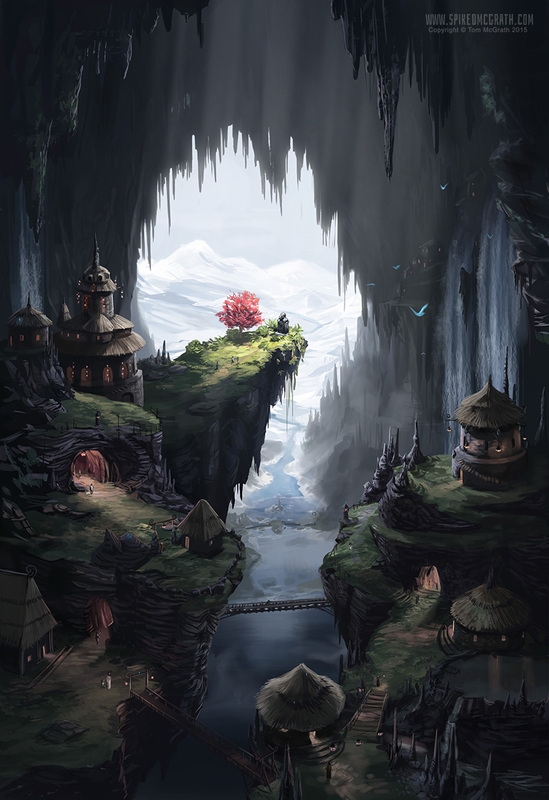 This photograph of the pirate ship “Dryad” was taken by a travelling photographer in the Northern reaches of the ravine province- confirming reports that pirates have been operating in the area. 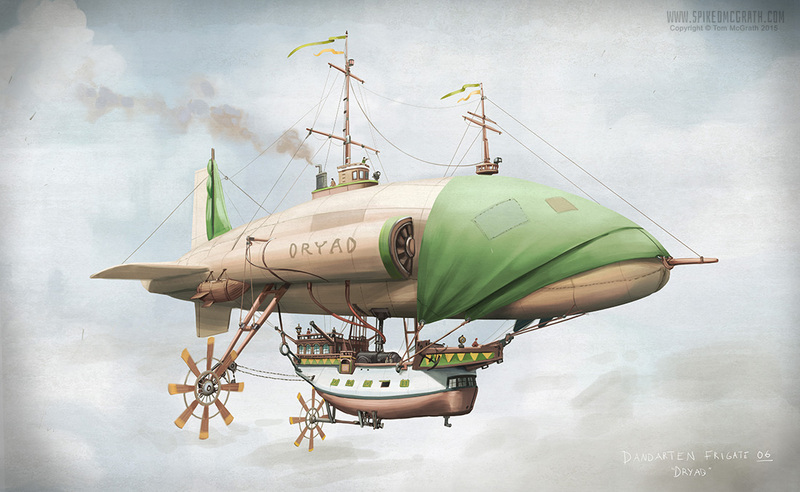 Dryad- Formerly HMS Swallow- was captured by pirates last Autumn while returning from a routine reconnaissance mission. Our sources in the intelligence service claim there’s rumours that the recent piracy “epidemic” in the Northern provinces are sponsored by foreign nation states. Military forces have been deployed to the North including anti-airship missile batteries on-route from Edwinton. 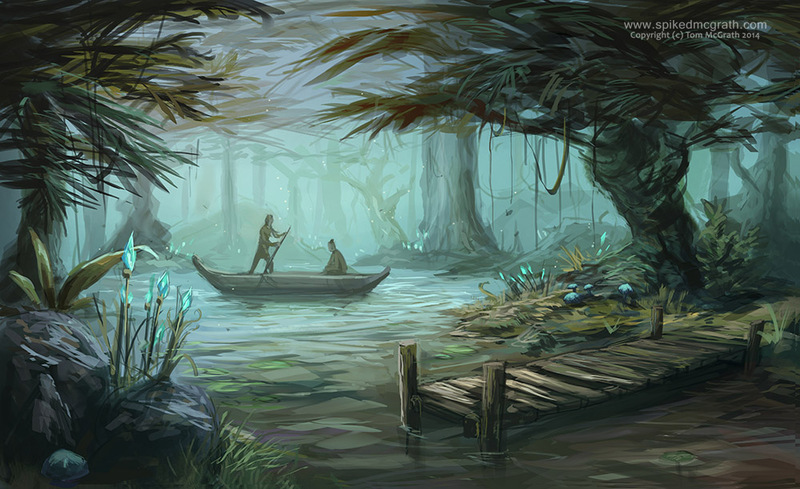 It is believed to be only a matter of time before Dryad is either sunk or back in Union hands. 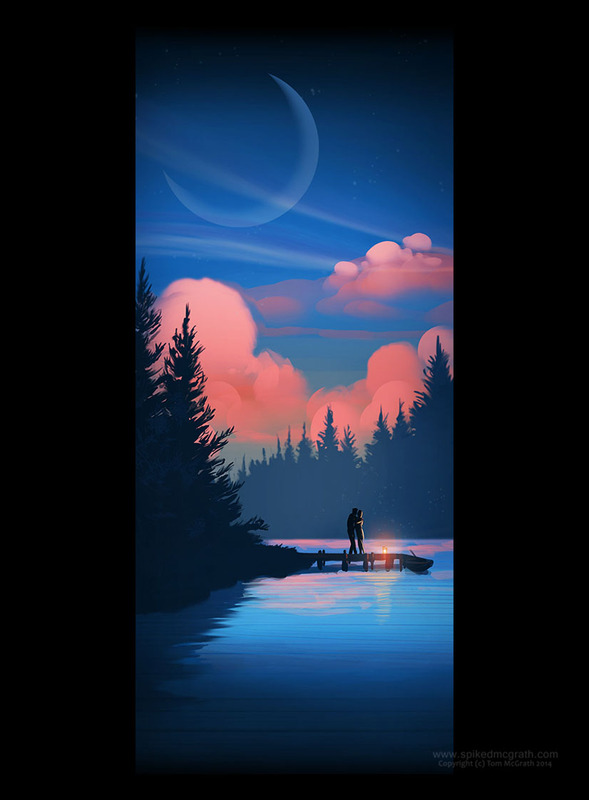 A rough experiment with colour and shape. 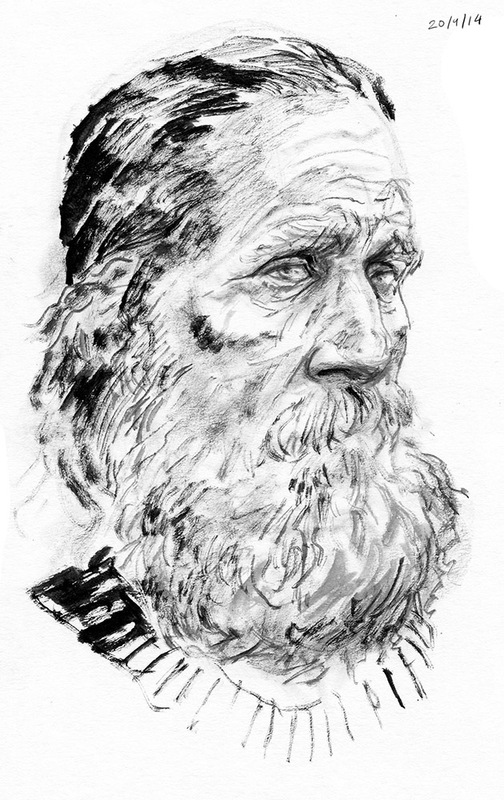 From my current sketchbook- brush pen on paper. 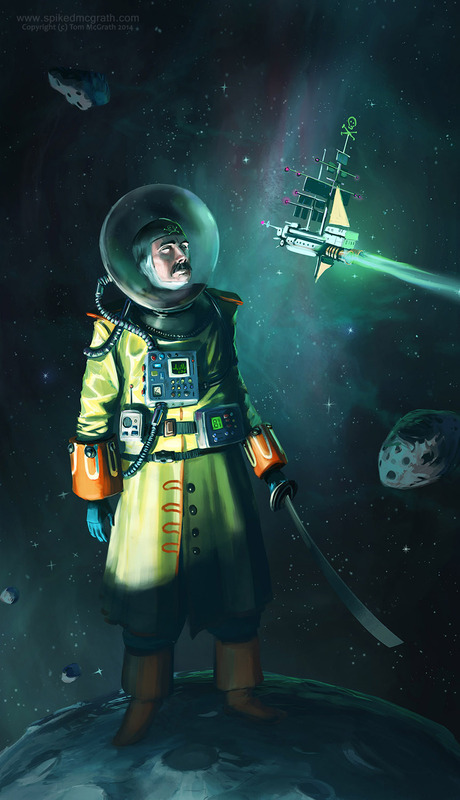 From the dieselpunk navy in my head. To help me relax while painting more rigorous dieselpunk for a client. 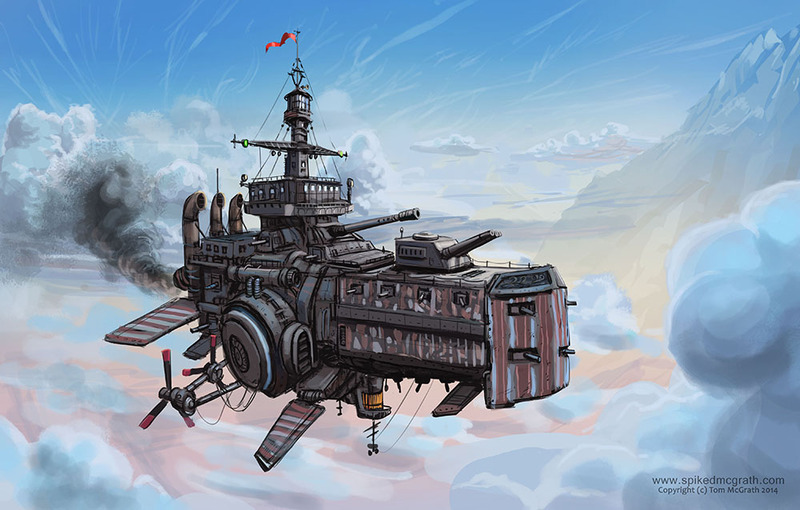 I get tired painting dieselpunk airships you see, so I have to relax by painting more dieselpunk airships. 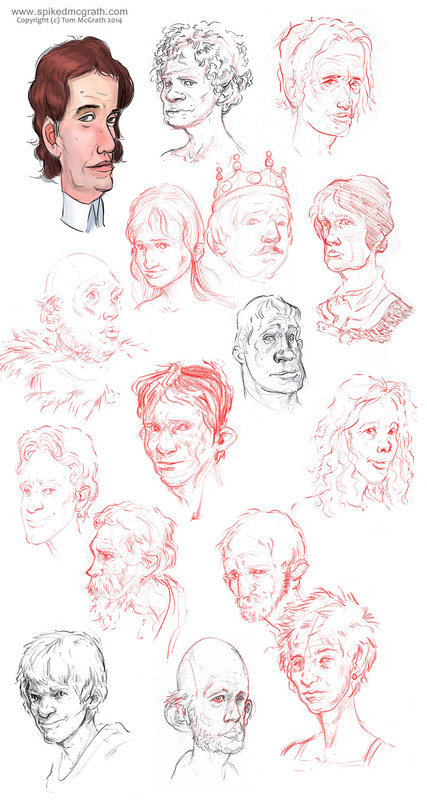 Here’s some more recent face sketches from my sketchbook- and one from my hard drive. I’m a bit obsessed with drawing faces- I doubt it’ll stop anytime soon. 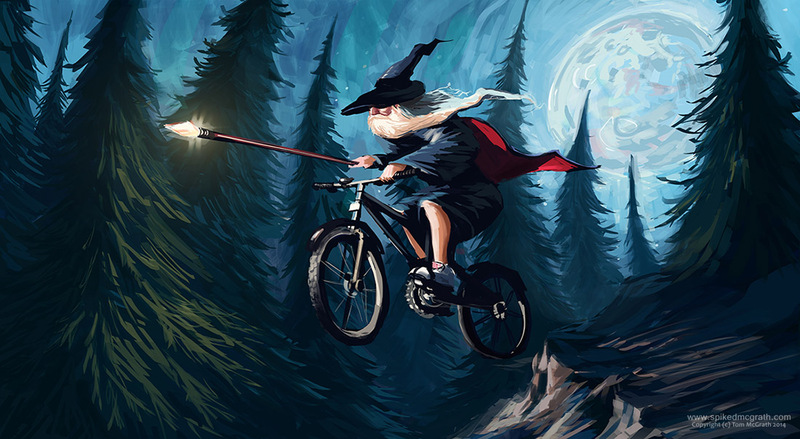 This is a picture of a wizard on a bike. I like bikes. I like wizards. Fell off my bike, broke my wrist- had to do something with the spare time.